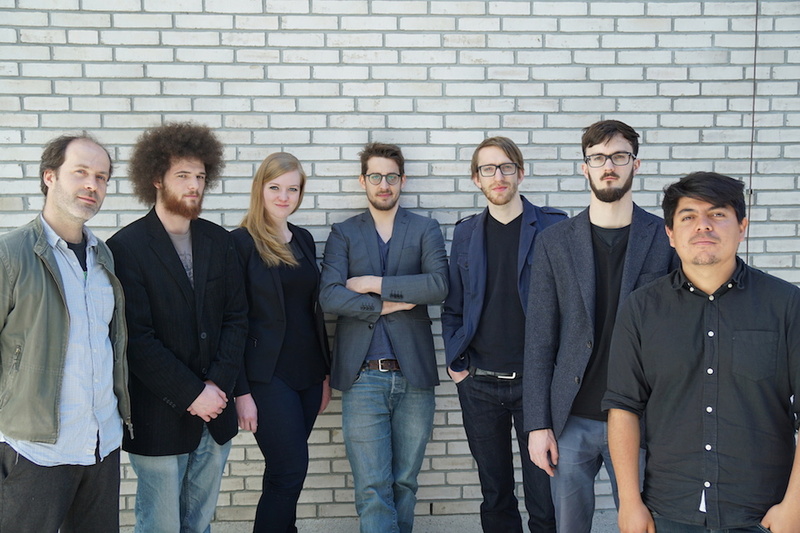 FRAKTAL is a septet founded and led by swiss jazz guitarist Jan Herzog. His music, brought to life by each member‘s strong and individual sound, takes place in between classifications and is looking for the connective elements through the use of a modern jazz language. 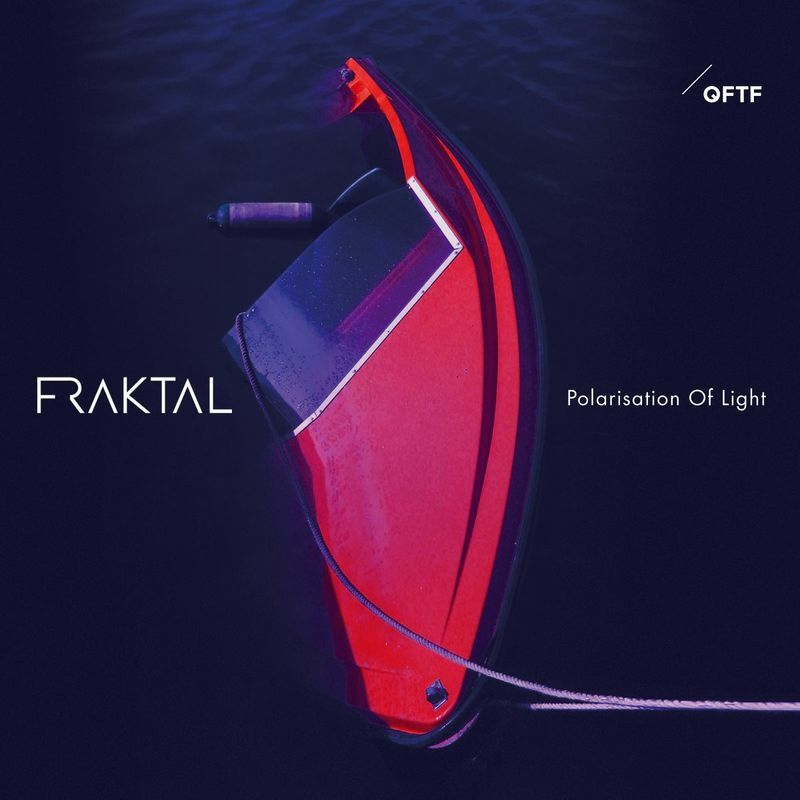 From dense nettings to intimate solos and duos, seemingly simple harmonic and rhythmical structures to complex grooves and musical landscapes, FRAKTAL‘s first album „Polarisation Of Light“ explores the area of conflict between light and darkness.